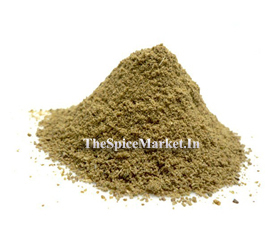 Buy Spices Online Herbs at Wholesale Price | The Spice Market | Spice Online Store in India, Herbs and Spices grocery online. 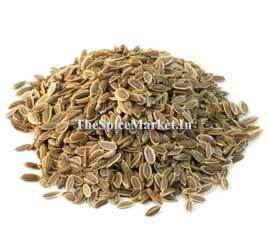 Some Herbs, Some Spices and plenty of love are the basement of indian cuisine. 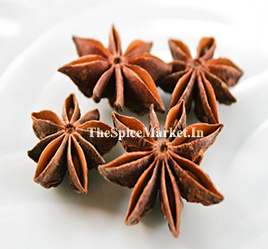 We are merchants of the highest quality, hand-selected and hand-prepared spices and herbs. 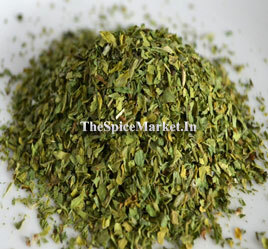 Welcome to our online herbs, spices and seasonings store, Do you want that something extra to spice up every day dishes? 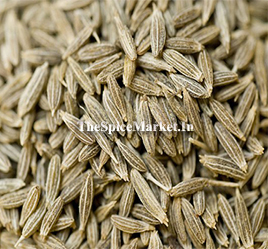 Herbs, spices & seasonings are some of the choicest plants and their derivatives, which have medicinal value or are capable of adding that special something to a meal. 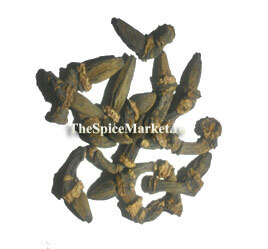 In fact, there is a lot you can do with these in your kitchen & home. 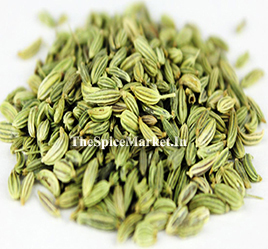 If you are not sure how to go about with these, then there is always the option of getting a recipes blog that will effectively guide you on the usage of various spices and herbs. 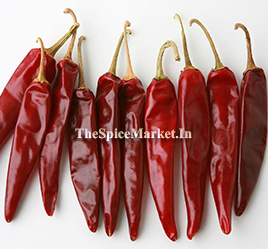 Now, get your hands on some exotic herbs and spices, then you can always go through the varied option available online at The Spice Market. 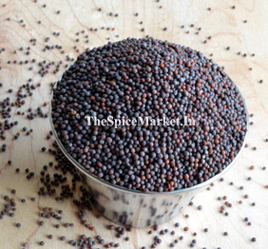 This saves you the hassle of going down to a store and purchasing the items. 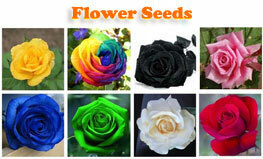 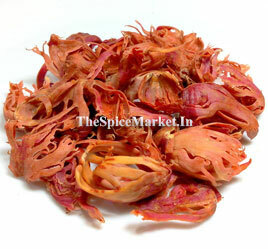 Moreover, you get to check the price of each item, compare and only then buy online. 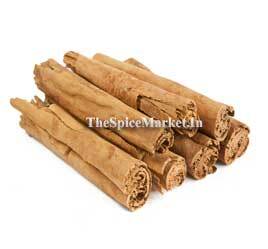 However, it is advisable that you go through the herbs, spices store on The Spice Market before making your choice. 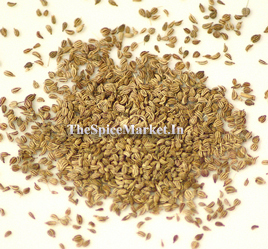 Whole spices and herbs are not just an integral part of grocery and gourmet for theirs flavor. 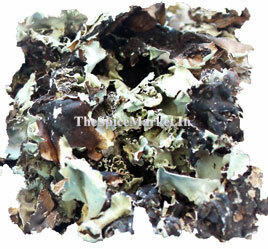 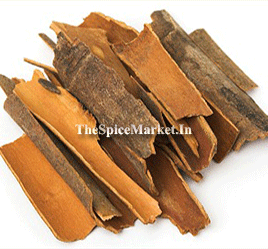 Some of these ingredients are derived from medicinal plants and boast of certain medicinal properties. 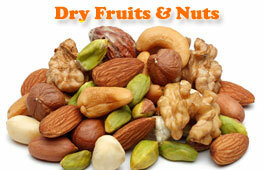 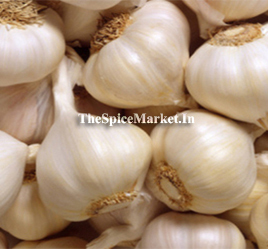 This can prove rather beneficial for your health if used right. 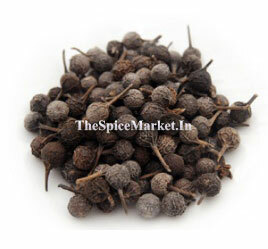 There are organic herbs available at The Spice Market, which can be used to cook a variety of dishes. 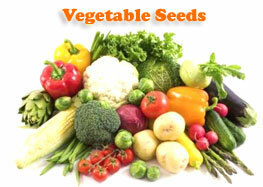 This can help improve your health in a number of ways. 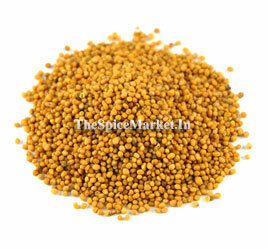 India is known to be the land of spices and various Indian dishes require a generous amount of some spice or the other. 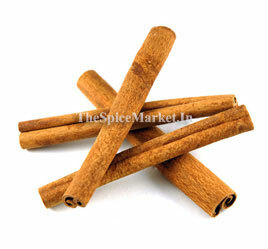 spices and seasonings are just the thing you need, if you are looking to add that extra something to the meal you cook. 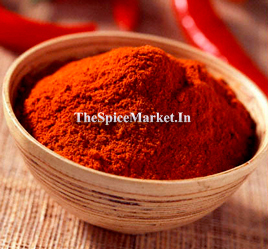 Find a varied assortment of various spices when shopping at The Spice Market. 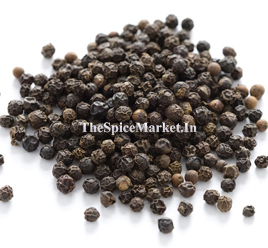 Ground black pepper or apricots, you will find it all. 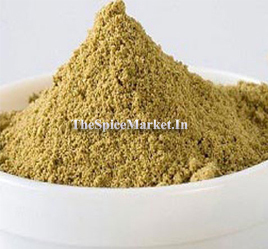 You can make use to buy kerala spices online shopping from The Spice Market you can get good offer and quality spices in our spice store. 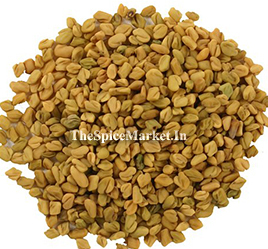 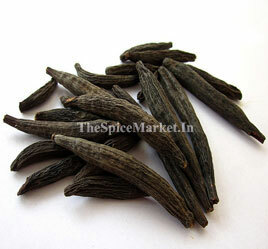 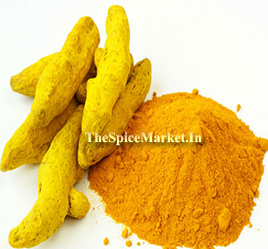 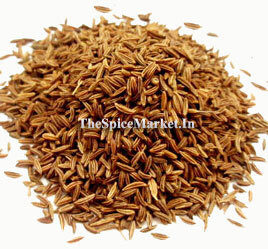 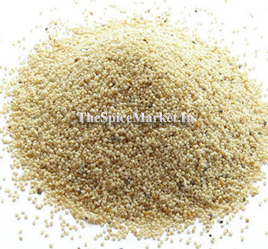 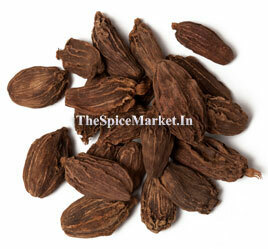 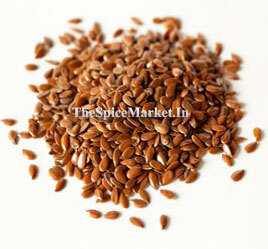 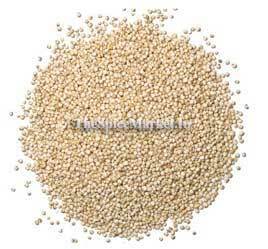 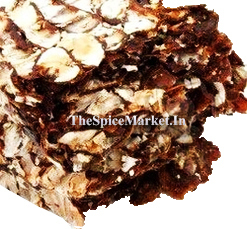 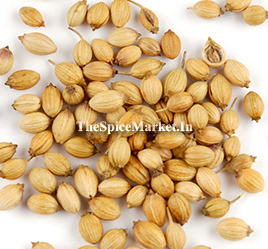 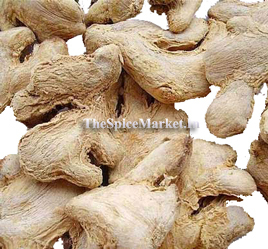 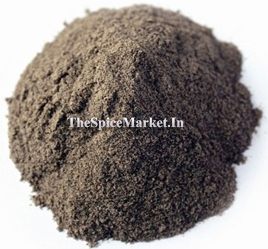 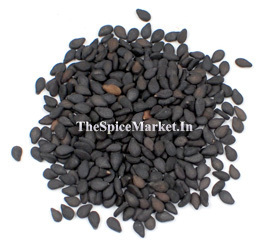 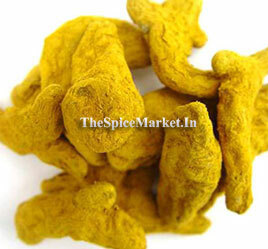 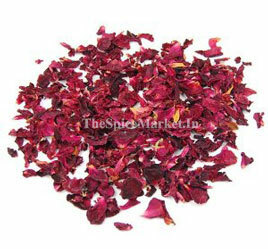 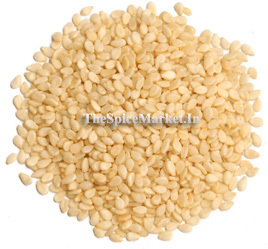 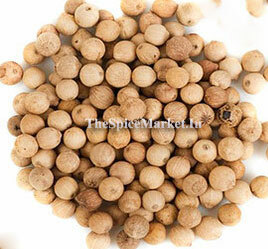 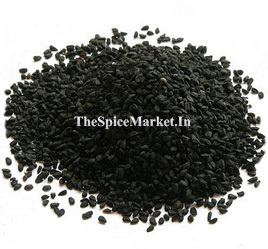 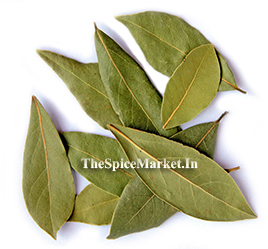 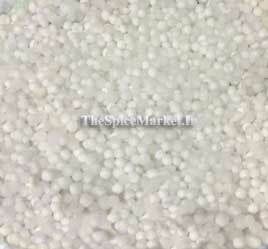 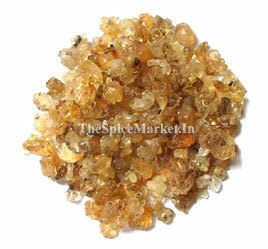 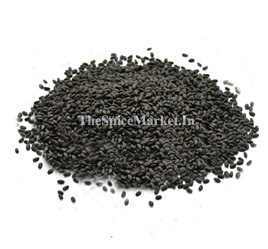 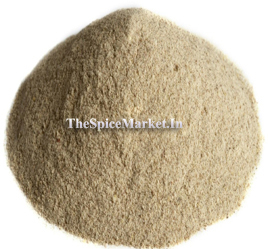 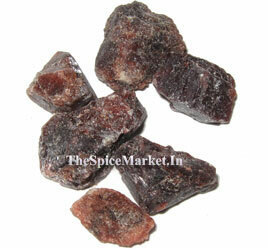 The Spice Market is best place to buy cheap spices online. 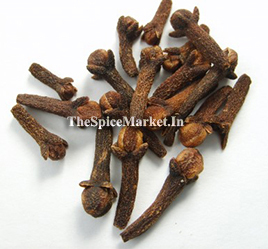 We are selling Red chilli, Garlic, Cloves, Coriander, Mustard, Cardamom, Ginger, Fenugreek, Tamarind, Turmeric powder, Black Pepper, White Pepper, cumin seeds,Cinnamon, Bay leaf,fennel-seeds, Star Anise, Cardamom and more. 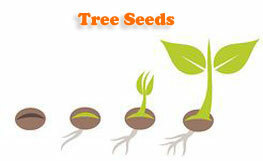 We Ship all over India through our logistics partner. 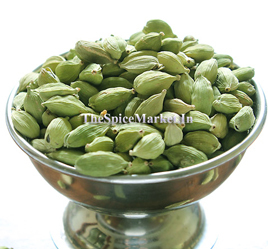 Herbs, Spices and seasonings in delivery below cities and rest of India, Ahmedabad, Bangalore, Chennai, Delhi, Hyderabad, Kolkata, Mumbai, Pune, Agra, Ajmer, Aligarh, Allahabad, Amravati, Amritsar, Asansol, Aurangabad, Bareilly, Belgaum, Bhavnagar, Bhiwandi, Bhopal, Bhubaneswar, Bikaner, Bokaro Steel City, Chandigarh, Coimbatore, Cuttack, Dehradun, Dhanbad, Durg-Bhilai Nagar, Durgapur, Erode, Faridabad, Firozabad, Ghaziabad, Gorakhpur, Gulbarga, Guntur, Gurgaon, Guwahati, Gwalior, Hubli-Dharwad, Indore, Jabalpur, Jaipur, Jalandhar, Jammu, Jamnagar, Jamshedpur, Jhansi, Jodhpur, Kannur, Kanpur,Kakinada Kochi, Kolhapur, Kollam, Kota, Kozhikode, Lucknow, Ludhiana, Madurai, Malappuram, Malegaon, Mangalore, Meerut, Moradabad, Mysore, Nagpur, Nanded-Waghala, Nashik, Nellore, Noida, Patna, Pondicherry, Raipur, Rajkot,Rajahmundry, Ranchi, Rourkela, Salem, Sangli, Siliguri, Solapur, Srinagar, Surat, thiruvananthapuram, Thrissur, Tiruchirappalli, Tiruppur, Tirupati,Ujjain, Vadodara, Varanasi, Vasai-Virar City, Vijayawada, Visakhapatnam, Warangal, and then we ship Herbs, Spices and seasonings rest of India also.